Wanting to film in an Australian city? Contact our location scouts for advice. Filming in Australia? How to film in Australian cities. Every capital city in Australia has its own look and feel! You will find world recognized iconic buildings, beautiful waterways and contemporary high rise alongside historical buildings. The great news is that Australian Fixer HQ can apply and look after the entire permit process for you and can arrange transfers from the International and domestic airports to your crew’s accommodation. The Sydney Harbour Bridge and spectacular Harbour. Australian Fixer HQ will introduce you to these compelling and exciting cities and guide you to all that they offer. 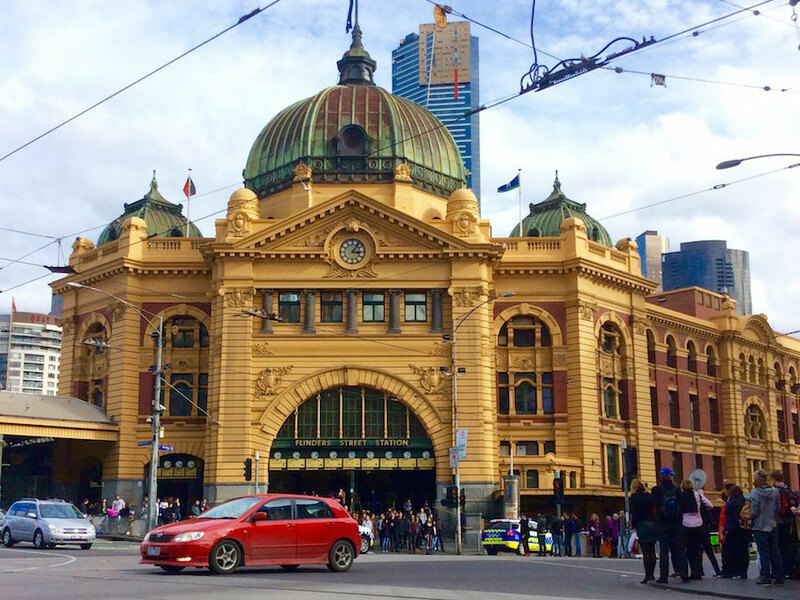 Melbourne’s iconic Flinders Street Station. AN AUSTRALIAN FILM PRODUCTION COMPANY. As a leader in TV and film production management, Australian Fixer HQ has a background in the industry that spans over 20 years. Director, Andrea Gorddard has overseen the production of television programs, movies and documentaries for overseas and Australian networks including ABC TV, the BBC, Discovery, National Geographic, SBS and the Nine and Seven Networks. She also has extensive experience in stills shooting and corporate and online content. Andrea has many years of hands-on experience as an Australian film location scout and shooting in all settings including city, rural, tropical, mountain, the iconic outback and our stunning coastline and world famous beaches. Andrea can manage all aspects of your Australian TV and film production from concept to completion. A strong communicator, Andrea is able to research your filming requirements, advise on Australian filming regulations, offer suitable solutions including the provision of TV and film crews, and is able to show you the very best places in the country to film.